Listen to Cristoph's Alone Taken from 8-track series at Knee Deep In Sound ! Annie Mac Premiere! - Track? !D. 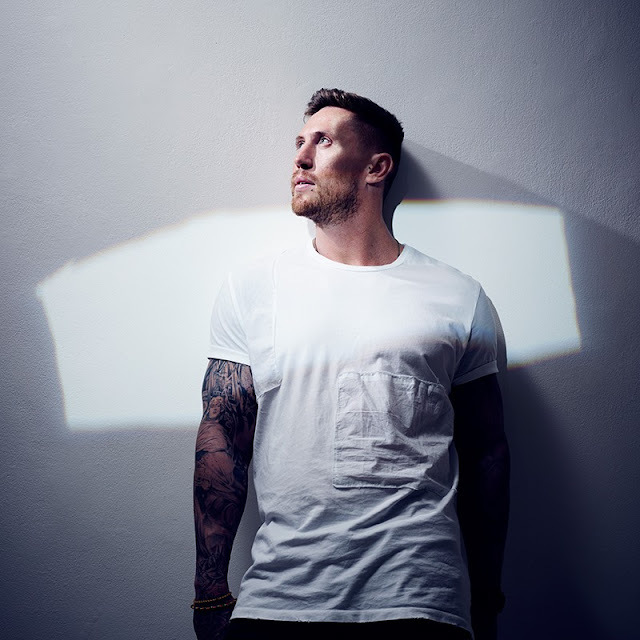 Home » Cristoph » Feel Privileged » Geo Myros » Knee Deep in Sound » Tech House » Updates » Listen to Cristoph's Alone Taken from 8-track series at Knee Deep In Sound ! Annie Mac Premiere! Listen to Cristoph's Alone Taken from 8-track series at Knee Deep In Sound ! Annie Mac Premiere! Taken from Cristoph's 8-track, a brand new series on Knee Deep In Sound.